50+ years of tradition in the center of Munich. A family-run guest house in the third generation. is known all over the world. Our most popular event for companies and private parties. 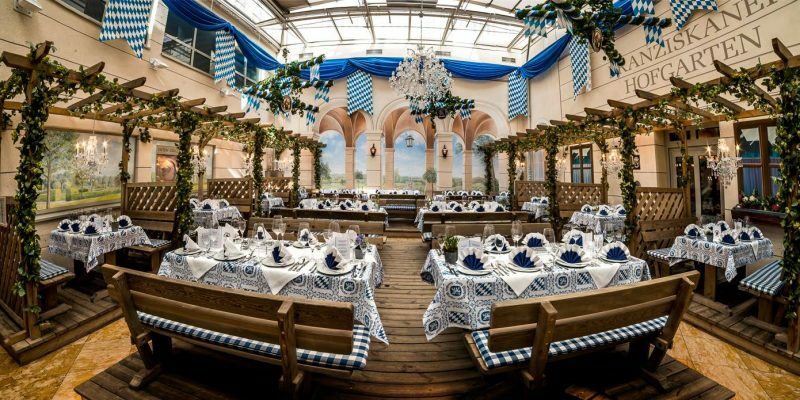 It’s bookable in our Hofgarten – the perfect location for events with up to 100 guests. 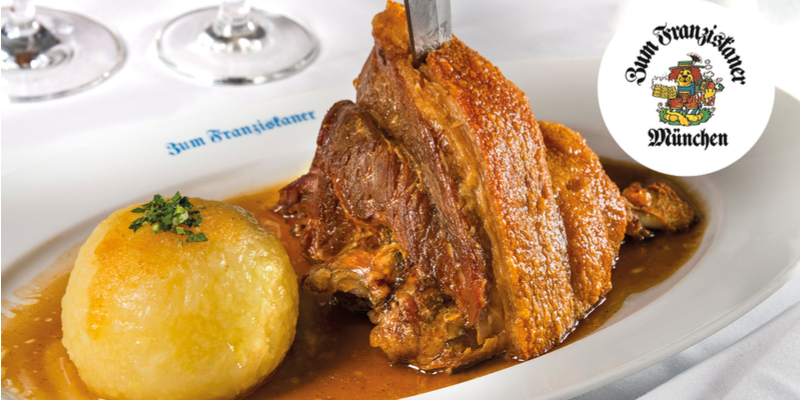 We’ve extended our special offer for Schweinshaxe. We’re so glad that we can bring joy to so many guests from Munich and beyond every day by preparing them this hearty meal. You’re welcome to look at our complete menu, including drinks, or find out about our personal favorite Bavarian dishes and specialty beers from Löwenbräu and Franziskaner Weissbier. 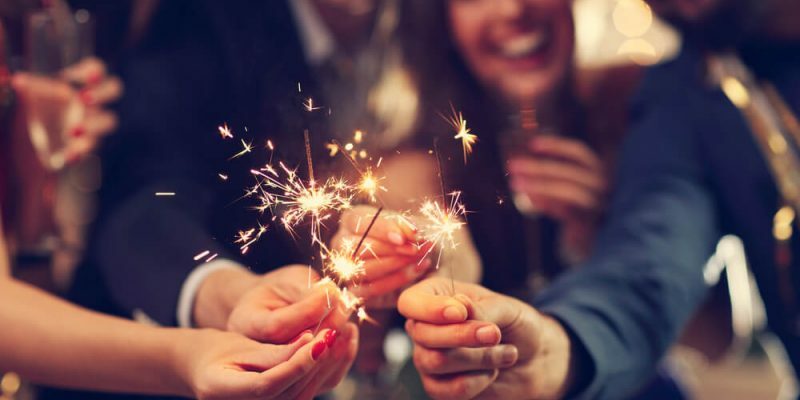 There are lots of reasons to celebrate all year round, from baptisms to engagements, business milestones or just life itself. 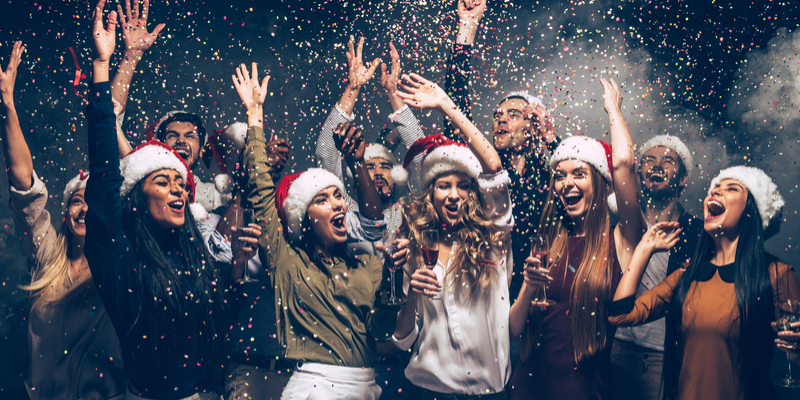 Though we’ve seen it all, we still get excited every time we have the chance to host a wonderful – and perhaps wild – party for a new set of guests. We’ve been organizing company events in our establishment for more than 50 years now. 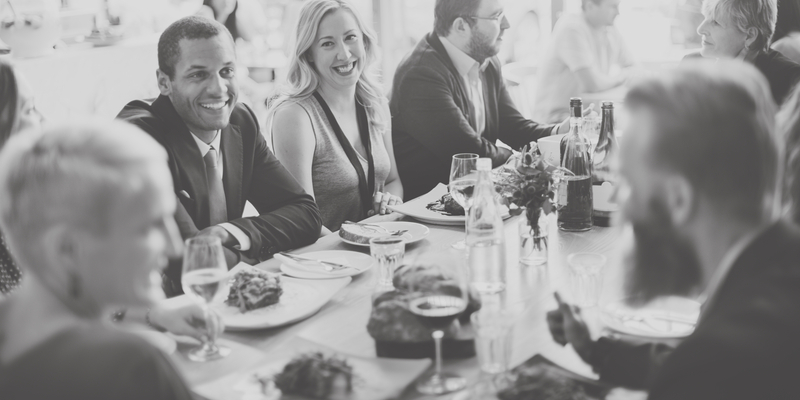 Every year, we add to our technological repertoire in order to keep up with the state of the art; we can say, with confidence and pride, that there’s virtually no event we haven’t been able to pull off in our establishment. Up to 300 guests can attend exclusive, cozy events in our establishment. This year, we’ll be offering a lovely mulled wine to guests upon their arrival in our courtyard. 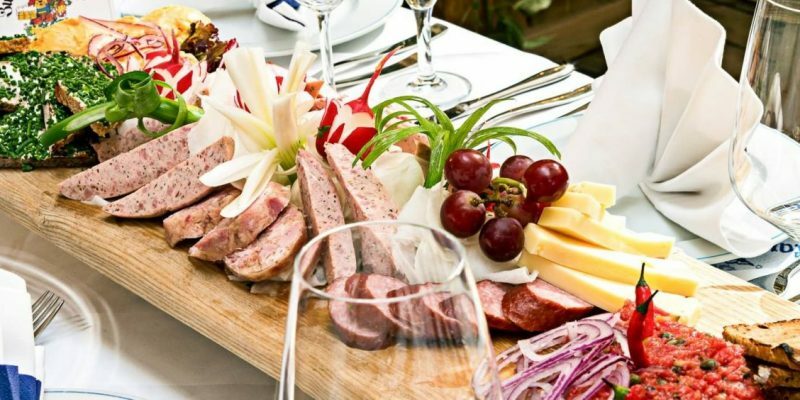 Bavarian specialties such as free-range duck and more will be available once again. Come visit us and discover for yourself that here at the FRANZISKANER, we don’t just appeal to fans of our traditional, well-loved Bavarian cuisine – we’ve also incorporated modern, fresh elements into our cooking. In other words, we’re never outdated. Our Weisswürste (traditional white sausage) and gourmet Franziskaner mustard, rounded off with a cool glass of the finest Löwenbräu beer, are known far and wide. With our range of event rooms that can accommodate between 10 and 300 people, we can handle almost any request you might make. Our motto is “Nothing is impossible – just about anything is possible!” We’re happy to discuss options with you in person. Stop by, see what surprises we have to offer, and see for yourself – the Reinbold family welcomes you to the Franziskaner with open arms!